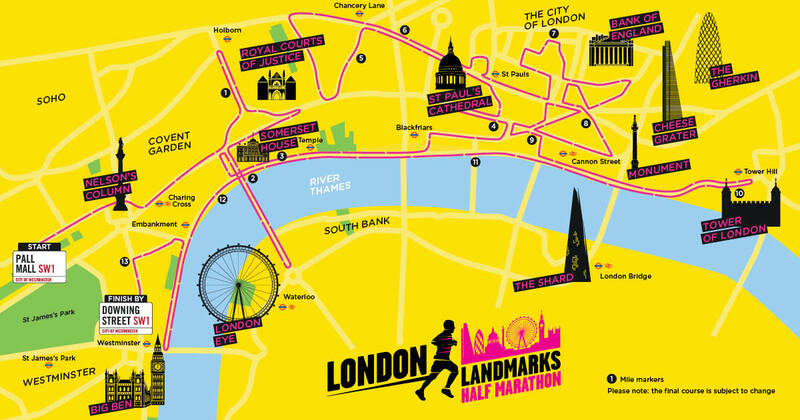 The London Landmarks Half Marathon is a closed road, central London run and is the only half marathon to go through both the City of London and City of Westminster. The event is not your average half marathon! From cultural landmarks and heritage to the city's quirky and hidden secrets, runner get to explore the capital on a route like no other! The event is proud to deliver a pan-London community engagement programme and involves London wide schools, boroughs, community groups, cultural organisations, sports clubs and businesses in both event development and on the day. 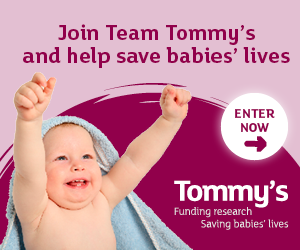 The event is owned by baby charity, Tommy's, who are delighted to bring the event to the UK's capital with the support of Westminster City Council and the City of London Corporation.